From Tuesday 26th to Thursday 28th September, INTERGEO is the main international fair for geodesy, geoinformation and land management. With more than 17,000 professional visitors per year from 107 different countries, it is one of the key platforms for industrial dialogue around the world. 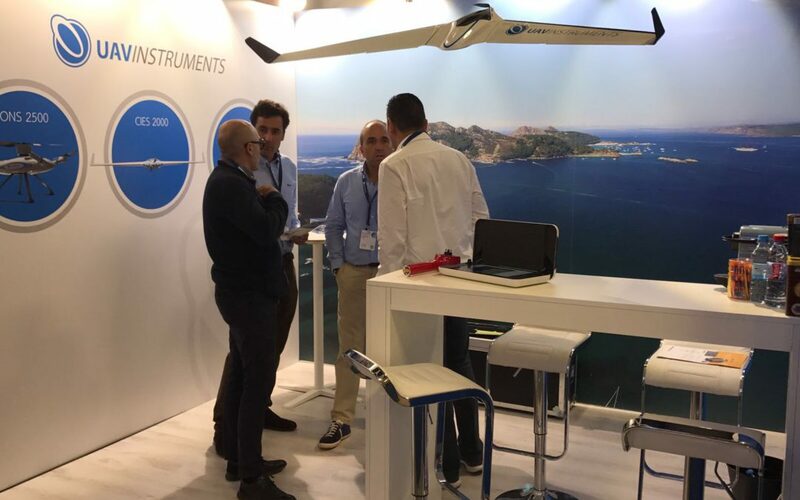 UAV instruments will launch its new products at this fair. We invite you to visit our Stand IAS B047 in Hall 6.1.